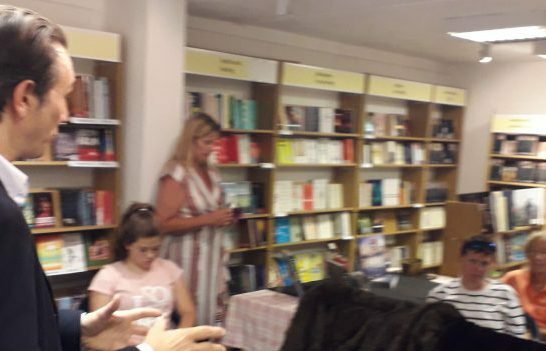 Congratulations to author Tom Meyers for a great book launch event in the famous Red Lion Bookshop in Colchester, his hometown, on Saturday 21st July. Despite it being a roasting hot day, the events space was packed with the entire Red Lion team there to support him. 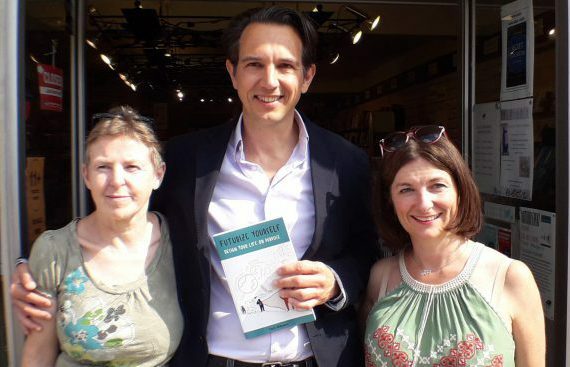 Publisher Chris Day of Filament travelled from Croydon to recognise Tom and his new book. 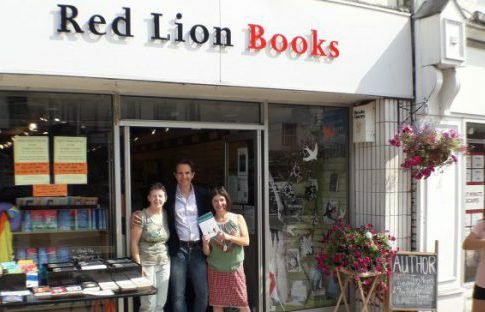 Particular thanks to the founder of Red Lion, Peter Donaldson, plus Margaret Kay and Jo Coldwell who made everyone so welcome. With big features about Tom in both the local papers, it is not surprising there was so much interest. As new emerging technologies like artificial intelligence, robotics and machine learning reshape our world with unprecedented speed, scope and complexity, learning how to live and act ‘on purpose’ will become the greatest gift you have ever given yourself. This gift will empower you and enhance your health, well-being, self‐actualization, welfare, relationships, self‐esteem and stress‐resilience. But how do you find your purpose? 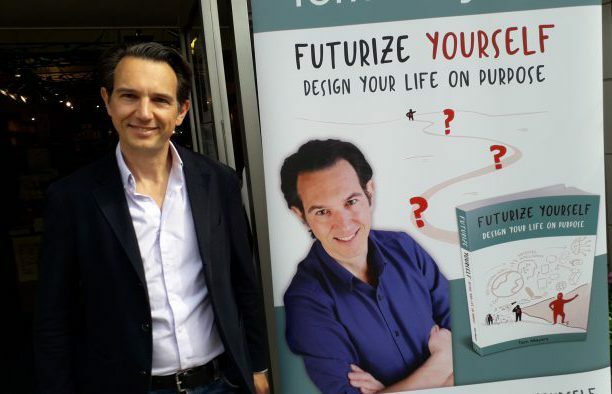 How can you design your life ‘on purpose’ and become the person you were born to be? 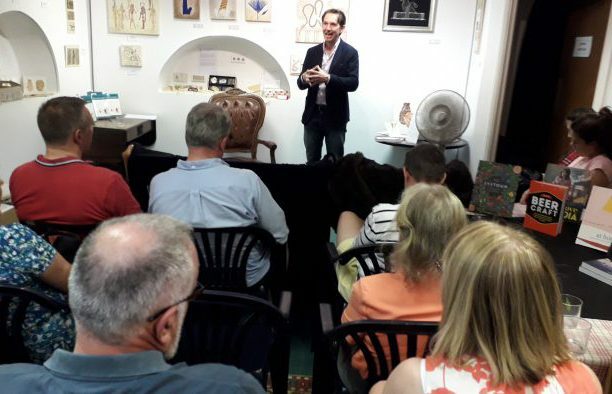 As Tom recounts his moving personal story, you will learn how, through a three‐step process, you can find a deeper and holistic understanding of your talents, your potential, and who you are. With this knowledge, you can design a life you wake up to every morning with a smile on your face, feeling happy, fulfilled, resilient and ready for the future – regardless of what other people say or how much the world changes. What is a Reader’s Report?